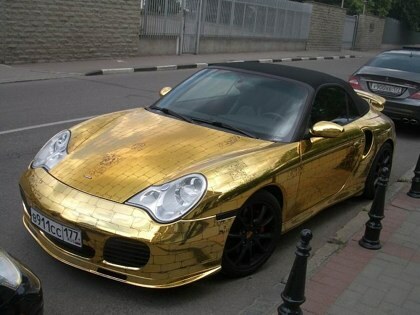 I’ve Never Gold Plated a Porsche, but it Can be Done! 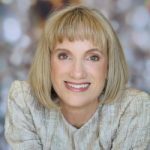 As the Dear Abby of Santa Barbara Jewelers, I get asked questions about gold plating jewelry all the time. What exactly is the procedure? Can my jewelry be gold plated again? Will it affect my gemstones? Is it worth doing? Case in point: Cindy, a client of mine, told me one day she wished her mother’s old ring looked better. I knew exactly what the problem was the minute she showed it to me. Much of the gold had worn off. I suggested she re-plate it. “What do mean?” she asked. “Re-gold plate it,” I answered. I described how the ring had originally been gold plated and pointed out the areas on the ring where the silver colored, underlying metal was now showing. “So you could really re-plate the gold on it?” Cindy asked skeptically. “It sounds expensive,” she said. “And how does this gold plating work?” she asked. The term “plating” is actually short for “electroplating.” Without getting technical—or boring Cindy to death!—electroplating is the process of covering one metal with a thin layer of another. 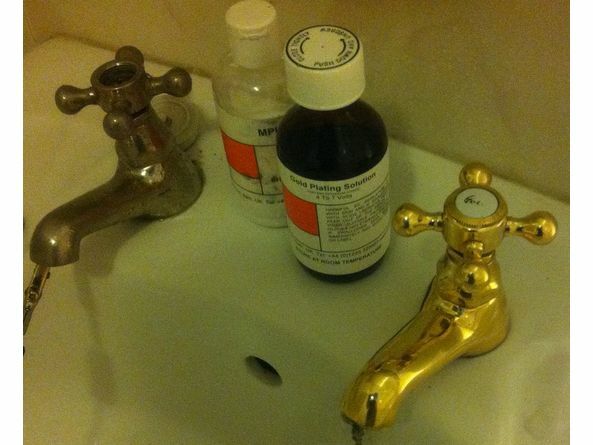 An Awesome Before and After, Showing the Effect of Gold Plating on a Funky Old Faucet. The item to be plated is immersed in a chemical solution containing the covering metal , electricity is added, and by the process of electrolysis, the suspended molecules of gold are transferred to the piece of jewelry. How long the jewelry is left in the solution determines the thickness of the plating. But it can’t go too far or it gets lumpy and unattractive. 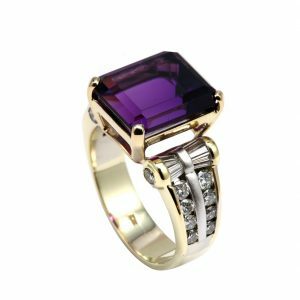 Jewelry can be plated in yellow gold or if you want a white metal look, it can be rhodium plated. (See my blog post on rhodium plating.) Often, other gold color tones can be applied depending on the desired color. Rose gold is popular. Green gold, not so much. But some antique rings have details in green gold and re-plating them brings back their cool vintage look. One of the main reasons older jewelry; costume or real, is re-plated, is to improve the gold color of the piece. After years of wear the old gold plating even if not worn off can just look sad and dull. Real gold jewelry can also look old and tired and need a good plating treatment to look its best. A new gold plating treatment gives it new life and pizazz! “It depends on four factors,” I answered. The thicker the plating, the longer it will last. Its contact with the real world. The plating on a ring typically wears off way faster than a pendant due to rubbing against the fingers and hand, and by coming into contact with what the hand is touching like soaps and lotions. A gold plated pendant would last longer than a ring before it had to be re-plated. Gold plating has various levels of clingyness to different metals. Gold likes silver, so when you gold plate over silver it’ll stay on longer that on random costume metal. Gold plating likes Gold even better. So the metal you’re gold plating on plays a role in how long the plating treatment will last. “Well, we do prep the jewelry piece to protect your gem. But essentially you’re right, that’s all it would take, and no, it wouldn’t affect the gem at all,” I replied. “What about the worn down prongs?” Cindy asked. I saw Cindy a week later and she was thrilled out of her mind at her ring. Do you have a piece of jewelry that could use a lift? How about re-plating it? Thanks for this simple explanation. I love the gold plated Porsche. It made me want to read this. The before and after pics of the old faucets is a pretty genius way to show what plating can do. I also felt you acknowledged our intelligence by showing the faucets and not jewelry, I can use my imagination. Thanks! 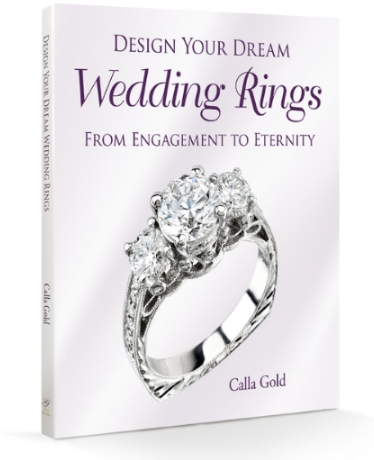 Calla Gold, you are so the “Dear Abby” of jewelers. You’ve certainly answered a lot of my jewelry questions over the years. Thanks for talking about gold plating. I have this pair of silver earrings and they used to be so pretty with the gold in a swoosh across the front. They look bad, not gold and not silver these days. So I’m not wearing them. I will call you and have you re-gold plate the front part! I’m so glad you wrote this post. Thanks, Calla Gold for making mysterious aspects of jewelry design and repair techniques understandable. Your jewelry business is so interesting because you have learned how to do something for everyone! I can imagine how gold plating jewelry or re-gold plating for that matter a piece of jewelry that used to look amazing could bring back that amazing shiny look that made it so appealing in the first place. Hmmm, note to self, time to dive into my jewelry box and see if I have any candidates for Calla! Thank-you for this explanation of gold plating; it’s great to be able to make new a loved, but worn out, piece of jewelry. Some things just can’t be replaced, and luckily we have our talented Calla to come to the rescue! This is my first time I have visited your Jewelry Without Walls blog. I found so many entertaining topics in your blog, I spent too much time reading. This info on gold plating is especially good. I did especially enjoy its discussion in some of the comment areas. Particularly on your titanium blog. I want to re-plating pieces, but, the final color is too “yellow”… i want a Little more White the gold tone. What can i do? An intriguing discussion is worth comment. Gold plating is needed by all kinds of people. don’t talk about these issues. They just take it and charge you and you have to go to them to make it look good and don’t know why! My son recently bought an engagement ring from a military exchange store. The ring is a white gold 3 split shank band with rose gold prongs on the middle band’s diamonds. The ring needs to be resized from a 7 to at least an 8. The jeweler at the store said the heating from resizing would melt the rose gold. Is there anyway to have this remedied & keep the rose gold prongs? If I send you a piece, will you gold plate it? How do you determine cost?